How will you go Beyond the Hour? 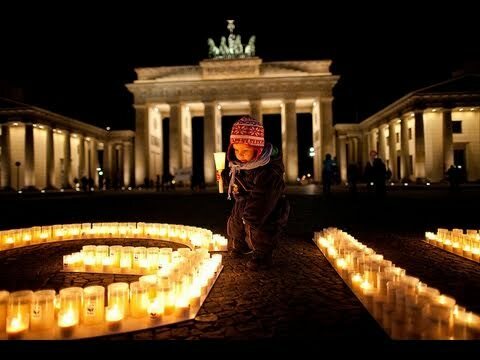 Earth Hour is 8:30pm on 31st March. Arrange your celebration of the world’s largest voluntary action for the planet with 1.8 billion others by switching off your lights for an hour, then go beyond the hour.